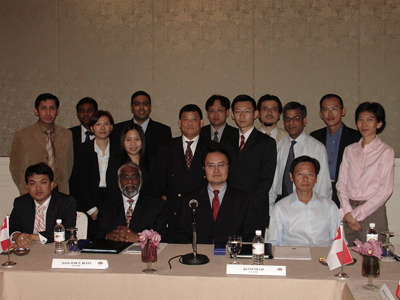 The JTJB Network had its first network partners’ conference on 26 August 2006 in Singapore. The conference, which lasted the whole day, was held at The Oriental Hotel and attended by partners from the JTJB Network offices in the region. 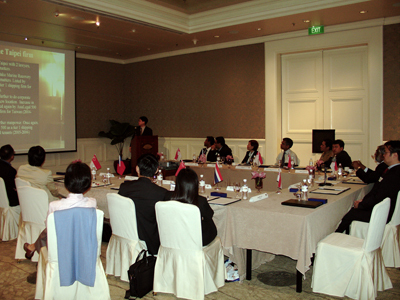 The delegates comprised of Mr. Jeremy Joseph from the Kuala Lumpur office; Mr. Daryl Lai and Mr. Jeff Lee from the Taipei office; Ms Montira Kiatsunthorn and Mr Piyawat Suraticharoensuk from the Bangkok office; and Mr. Iqbal Hadromi and Mr. Alexander Nainggolan from our associate office in Jakarta. 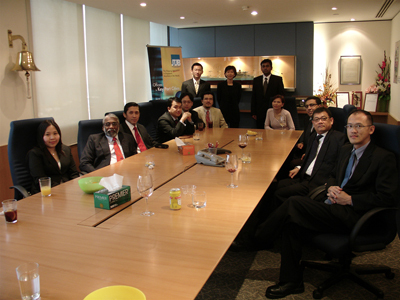 The Singapore team was comprised of Dato’ Jude P. Benny, Mr. Danny Chua, Ms. Mabel Tan, Mr. Kang Kim Yang, Mr. Kenneth Lie, Ms. Tan Hui Tsing, and Mr. K. Murali Pany together with the firm’s Master Mariner, Capt. 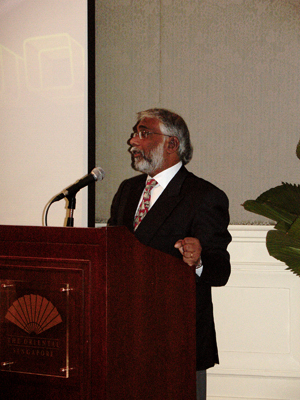 Anurag Srivastava. The delegates spent the day discussing and contributing ideas on the operation and marketing of the network as an integrated unit to the clients. It was also an opportunity for delegates to interact and socialize, and to enhance greater understanding and appreciation of the each network office’s capabilities. 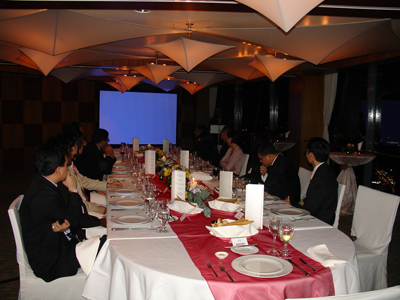 The Conference was a resounding success with the Kuala Lumpur and Taipei offices offering to host it in 2007 and 2008 respectively.